be amazed by the roundness of the round thing! 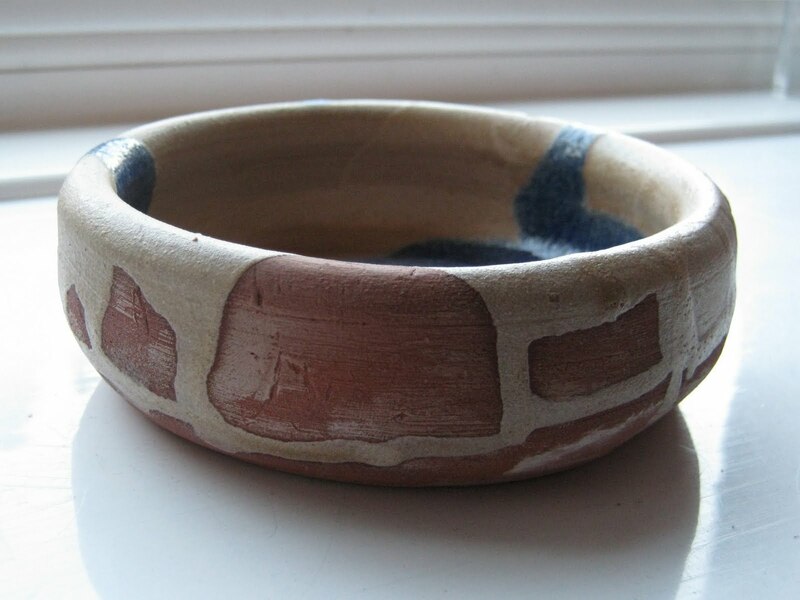 I love the way you have glazed it, do you go to a pottery club/group? You make some brilliant stuff! If I try to do anything very detailed in pottery, often I come back to find it broken or missing. It is just a drop in session we go to, but all the users of the workshop seem to be as respectful of other peoples work as they would want people to be of their own, so stuff rarely gets broken or goes missing there luckily.